All 21 malts were evaluated blindly by the judges, but only those that demonstrated good malt quality were eligible to pass into the final rounds of the sensory competition, thus ensuring the winning malts would exemplify excellent flavor and functionality. Read the full article. Colorado Corn Growers Association (CCGA) announces Olander Farms/Root Shoot Malting from Loveland, Colorado as the winner of the Colorado Corn Growers Association's Farm Stewardship Award. Read the full article. With roughly 50 craft maltsters operating around the country, amateur and professional brewers are paying more attention to factors like provenance, freshness, and creativity. Read the full article. There are so many breweries to explore in Colorado, but what may be commonly unthought about when consuming those beers are the local providers for these breweries. Listen to the full podcast. 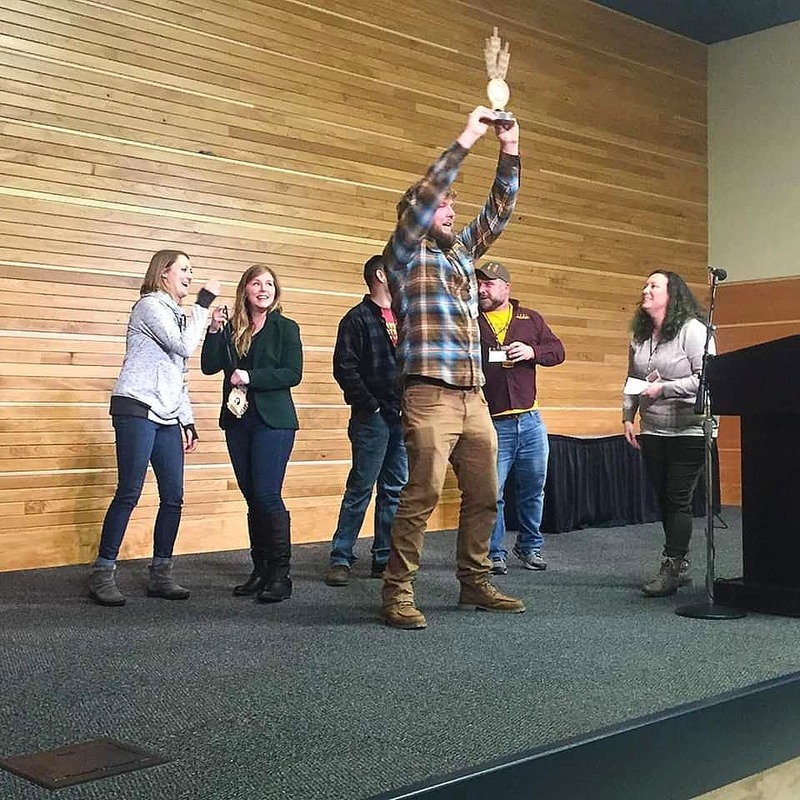 In this years winner’s circle was Intrepid Sojourner Beer Project’s Hickory Peach Wee Heavy that was brewed with Palisade peaches and Odyssey Pilsner malt from Root Shoot Malting in Loveland, Colorado. It won a silver medal in Category 19: Experimental Beer that had 130 entries. Read the full article. Though the craft-brewing boom began in the 1980s, the local-beer movement had a significant asterisk for most of its first 30 years: Rarely were the ingredients used by your neighborhood brewer something that came from anyplace nearby. Read the full article. From soil to suds, a good craft beer tells a comprehensive story, and the critical base ingredient often gets ignored in that story. We at Station 26 and Root Shoot are bringing the malt back front and center. Read the full article. The Olander farm has been in the family since 1926. For a time, the 1,500-acre Loveland property grew barley for Coors and Anheuser-Busch breweries. Read the full article. 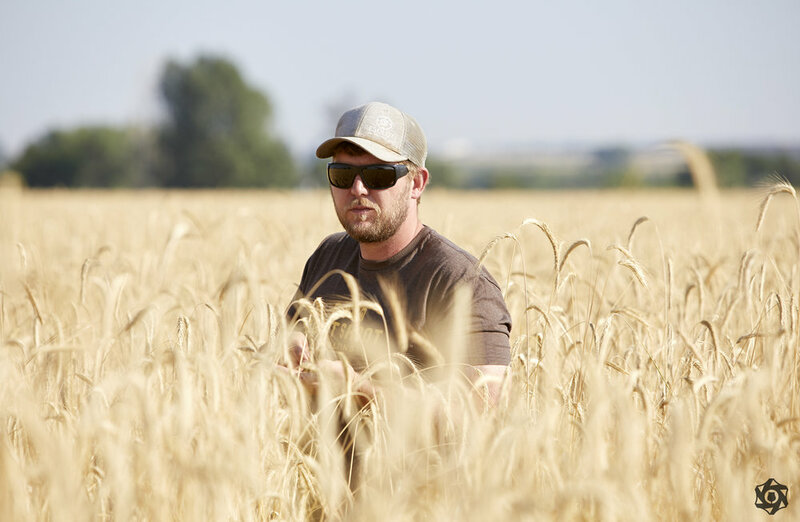 If the Midwest is the breadbasket of the nation, then a new grain-malting business near Loveland is helping make the Northern Front Range the beer barrel of Colorado. Read the full article. The father-son team of Steve and Todd Olander are moving from growing barley for the big breweries to the craft sector with a top-of-the-line, German-made malthouse readying for takeoff. Read the full article. We're going to be famous. check back soon & often.